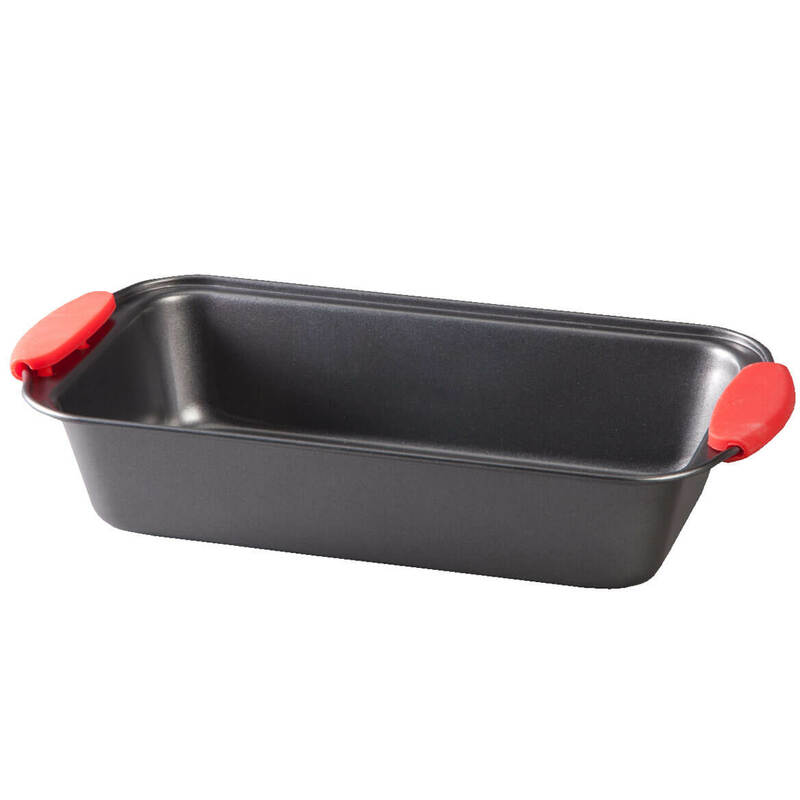 I love to make bread,coffee cake in a loaf pan very easy to use.I just love it. 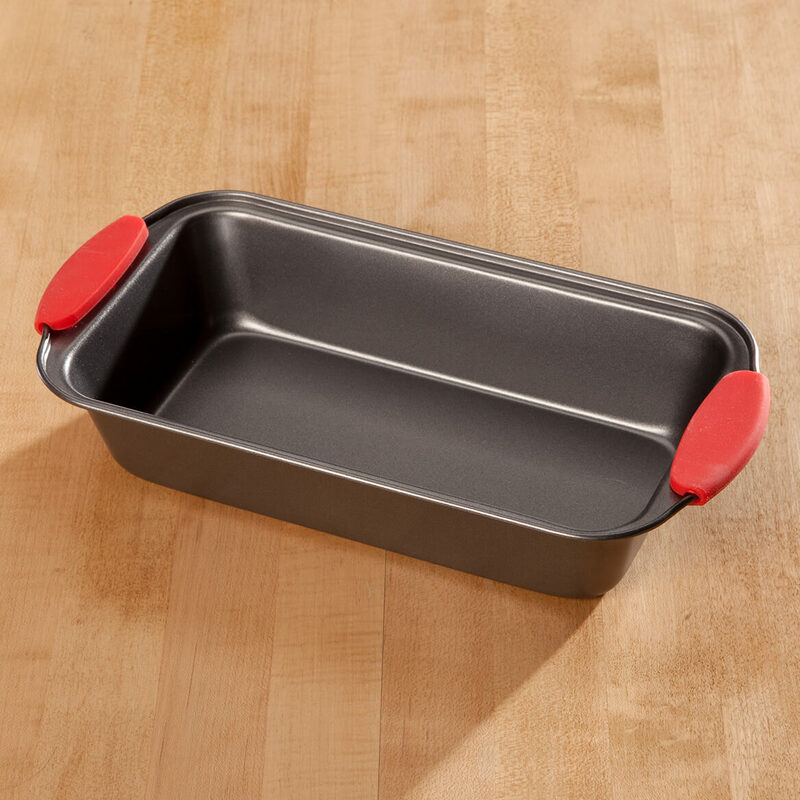 I needed some new non-stick pans for the upcoming zucchini bread-making season. They are very nice.